Honda Motor Company puts high priority on the quality and safety of their products. Please visit this website for current recall information about your Honda automobile. 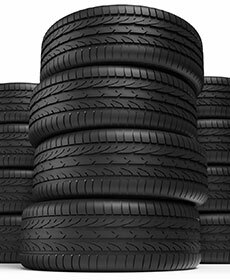 Our Honda trained technicians will properly rotate your tires while you wait. Plus tax and fees where applicable. Other restrictions may apply. Void where prohibited. Valid at Piazza Honda only. Plus tax and fees where applicable. Full synthetic oil for 0W/20. Other restrictions may apply. Void where prohibited. Valid at any Piazza Honda location. Contact our service department for details.